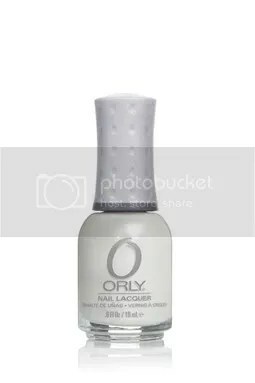 Half-price Orly on HauteLook today! I grabbed 4! 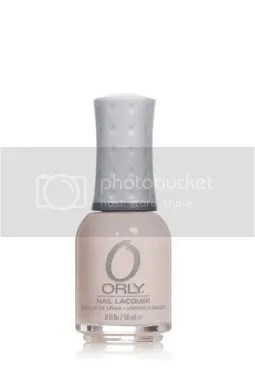 Even though I’ve been trying to buy less nail polish lately, I had to grab a few that I’ve been wanting… they have some good ones on there! And they are full size! Go see the sale if you want to jump on a few! I got 1 Smudge Fixer, heard that actually works, but I’ll let you know. These are the 3 polishes I grabbed, but they also have some of the latest collections and even Cosmic FX ones like Galaxy Girl and Out of this World. Rock Solid, Decades of Dysfunction, and Au Champagne! 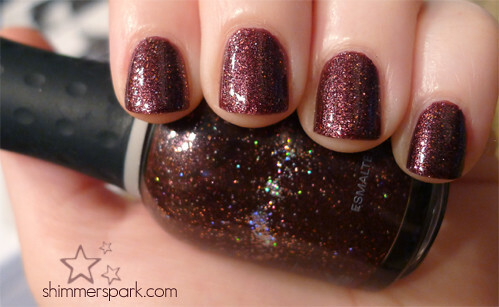 This entry was posted in general polish yumminess, YAY! 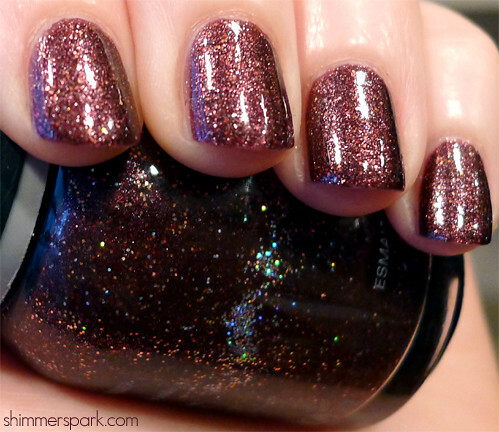 and tagged au champagne, decades of dysfunction, hautelook, nail polish, orly, rock solid, sale on September 27, 2012 by hollyshimmerspark.